Encaustic & paper make wonderful partners for cultivating spontaneity in art making. 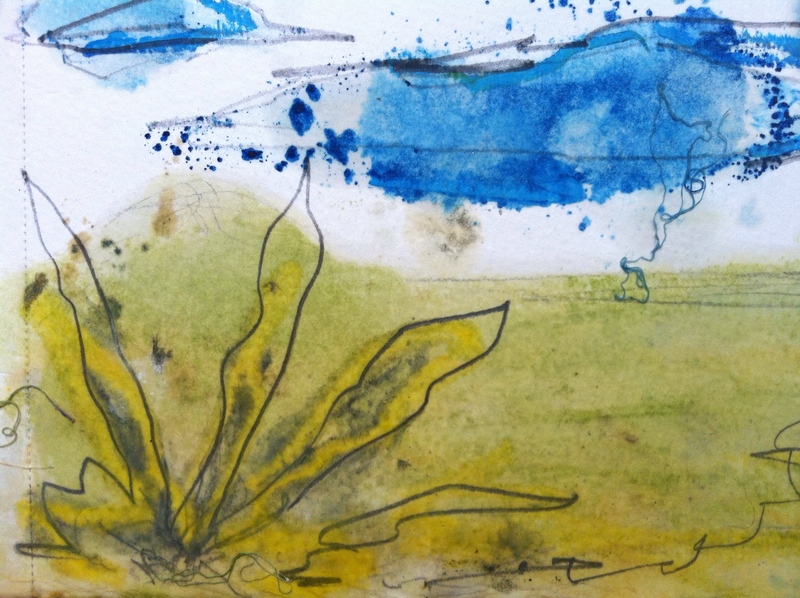 Using a hot plate to create encaustic monotype opens up a world of possibilities. Where encaustic flows, I follow! If you are not available on these dates, let me know! I am considering offering a series in the fall/winter.